The Government of Luxembourg has signed it's first work and holiday arrangements with the Governments of Australia and New Zealand; we are now looking forward to hosting 100 nationals from Australia and 50 nationals from New Zealand. The first scheme is operational on the exchange between Australia and Luxembourg: welcome! The second one will be operationnal in May 2017. 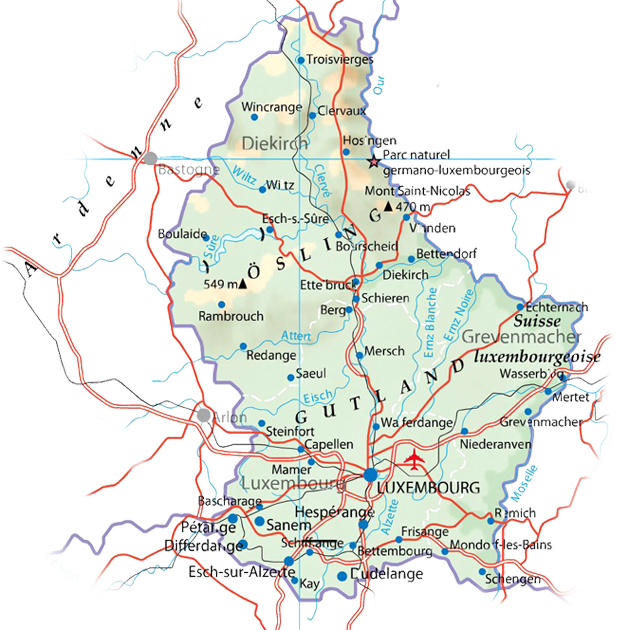 Read more about Where can I get more information about Luxembourg? Don't hesitate - just do it! Read more about Don't hesitate! You'll grow through your experience. Promised! Read more about Cloudy but green! "Small in geography but big in intercultural exchange - that's Luxembourg"
Read more about I am an Australian national - where do I get my letter of support for Luxembourg ?